11:59 2018-11-29 The compensation package size, which is stipulated in the terms of executives’ employment contracts, is truly impressive. In our gallery you will find some golden parachutes, which will be paid to the heads of automobile companies in case of their dismissal. The compensation package size, which is stipulated in the terms of executives’ employment contracts, is truly impressive. In our gallery you will find some golden parachutes, which will be paid to the heads of automobile companies in case of their dismissal. 11:59 2018-11-29 Mary Barra - $21.96 million Mary Barra has been CEO of General Motors since 2013. The amount of the benefit that Barra will receive in case of her employment termination will consist of $2.1 million in salary, $ 10.7 million in restricted stock awards, $4.96 million in other types of compensation and bonus, as well as $4.2 million in additional compensation, totaling $21.96 million. Mary Barra has been CEO of General Motors since 2013. The amount of the benefit that Barra will receive in case of her employment termination will consist of $2.1 million in salary, $ 10.7 million in restricted stock awards, $4.96 million in other types of compensation and bonus, as well as $4.2 million in additional compensation, totaling $21.96 million. 11:59 2018-11-29 Carlos Ghosn - $16.9 million The board of directors of the Japanese automaker Nissan Motor Co., Ltd decided to dismiss Carlos Ghosn from the post of chairman after his arrest on suspicion of fraud. The head of the company faces up to 10 years in prison and a fine of up to 10 million yen (almost $89 thousand). 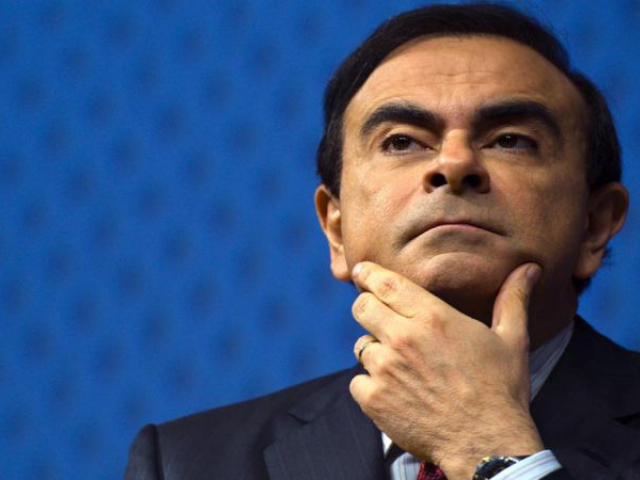 Ghosn's compensation package comprises of $8.4 million from Renault, $6.5 million from Nissan and $2 million from Mitsubishi. The board of directors of the Japanese automaker Nissan Motor Co., Ltd decided to dismiss Carlos Ghosn from the post of chairman after his arrest on suspicion of fraud. The head of the company faces up to 10 years in prison and a fine of up to 10 million yen (almost $89 thousand). Ghosn's compensation package comprises of $8.4 million from Renault, $6.5 million from Nissan and $2 million from Mitsubishi. 11:59 2018-11-29 Jim Hackett - $16.7 million Jim Hackett became new president and chief executive officer of Ford Motor Company in May of this year, replacing Mark Fields, who had worked in the company for 28 years. Hackett's compensation consists of a salary of $1.34 million, restricted stock awards of $10.37 million, other bonuses and compensation of $4.6 million and additional payments of $0.42 million. 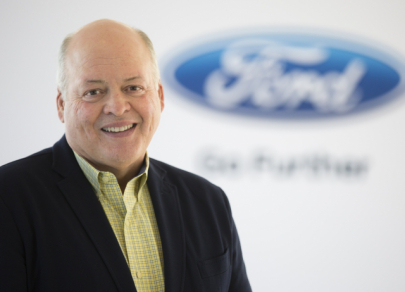 Jim Hackett became new president and chief executive officer of Ford Motor Company in May of this year, replacing Mark Fields, who had worked in the company for 28 years. Hackett's compensation consists of a salary of $1.34 million, restricted stock awards of $10.37 million, other bonuses and compensation of $4.6 million and additional payments of $0.42 million. 11:59 2018-11-29 Bill Ford - $15.6 million William Clay Ford Jr. is executive chairman of Ford Motor Company. 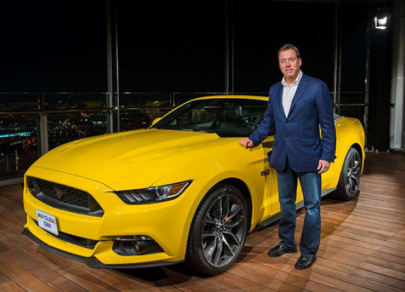 The great-grandson of the company's founder Henry Ford joined the company's management in 1988. He has been serving as executive chairman since 1999. In case of employment termination, Bill Ford will receive a golden parachute amounting at $15.6 million. Compensation consists of $1.65 million in salary, $10.27 million in restricted stock awards and $3.71 million in other bonuses and compensations. William Clay Ford Jr. is executive chairman of Ford Motor Company. The great-grandson of the company's founder Henry Ford joined the company's management in 1988. He has been serving as executive chairman since 1999. In case of employment termination, Bill Ford will receive a golden parachute amounting at $15.6 million. 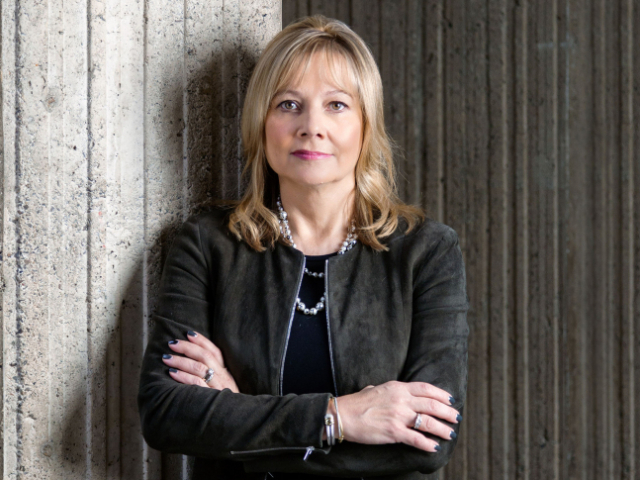 Compensation consists of $1.65 million in salary, $10.27 million in restricted stock awards and $3.71 million in other bonuses and compensations. 11:59 2018-11-29 Dieter Zetsche - $9.8 million German businessman Dieter Zetsche, chairman of the board of management of Daimler AG and head of Mercedes-Benz Cars, is one of the most famous people in the global automotive industry. Zetsche announced that he plans to leave the post of head of the company next year. His golden parachute comprises $2.29 million in salary, $3 million in restricted stock awards, as well as other bonuses and compensation in the amount of $4.5 million. German businessman Dieter Zetsche, chairman of the board of management of Daimler AG and head of Mercedes-Benz Cars, is one of the most famous people in the global automotive industry. 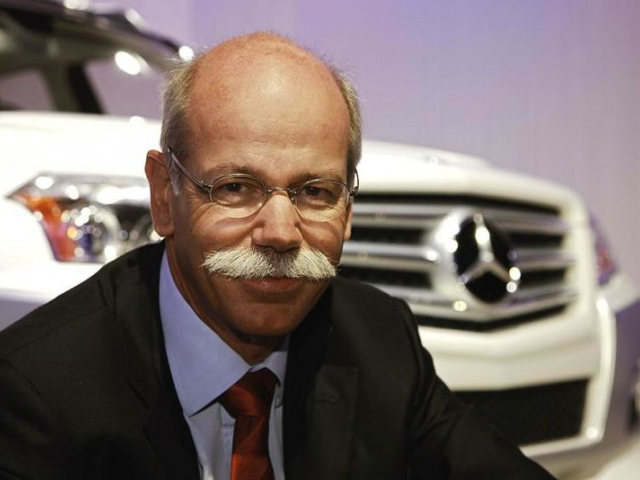 Zetsche announced that he plans to leave the post of head of the company next year. His golden parachute comprises $2.29 million in salary, $3 million in restricted stock awards, as well as other bonuses and compensation in the amount of $4.5 million. 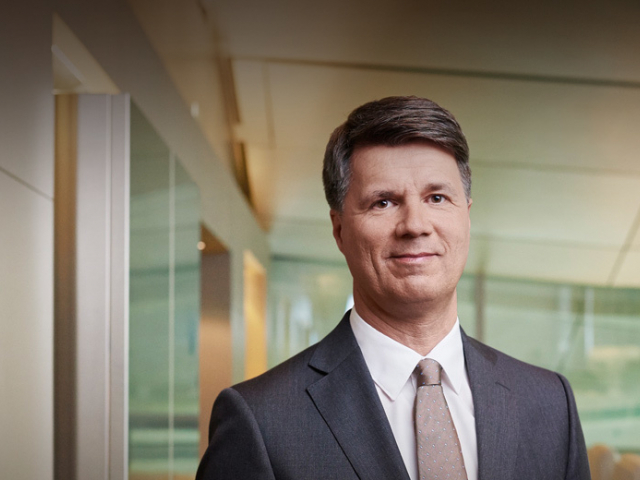 11:59 2018-11-29 Harald Krueger - $9.5 million Harald Krueger has been the head of the German company BMW since May 2015. Up to this point, Krueger was the head of the production department. In case of dismissal, he will receive the compensation of $9.5 million. 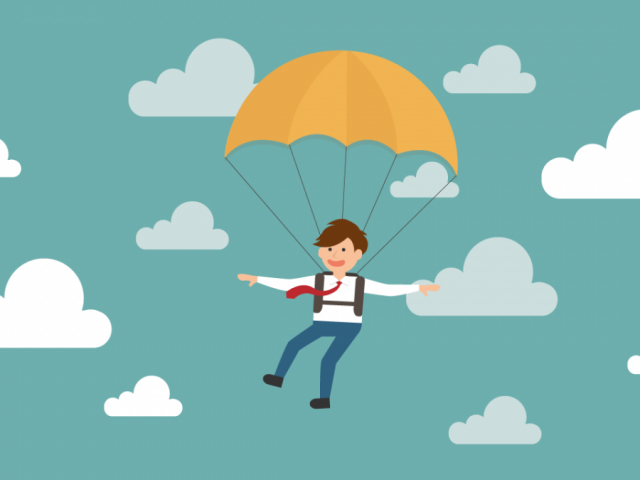 The golden parachute will consist of a salary of $1.71 million, restricted stock awards of $0.2 million, bonuses of $7.6 million and other compensations of $20 thousand. Harald Krueger has been the head of the German company BMW since May 2015. Up to this point, Krueger was the head of the production department. In case of dismissal, he will receive the compensation of $9.5 million. The golden parachute will consist of a salary of $1.71 million, restricted stock awards of $0.2 million, bonuses of $7.6 million and other compensations of $20 thousand. 11:59 2018-11-29 Elon Musk - potential compensation of up to $2.6 billion Shareholders approved a compensation award to be paid to the head of Tesla Inc. in case of termination of his activities. 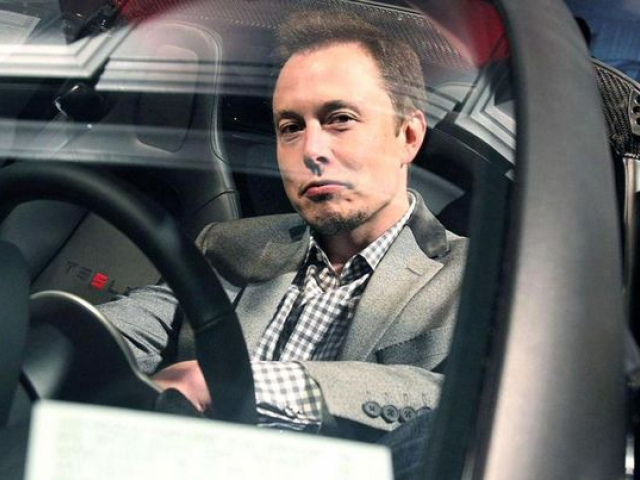 The golden parachute of Elon Musk will not include either salary or bonus. The payment will be calculated on the basis of the market value of Tesla, reaching $650 billion over the next 10 years. Shareholders approved a compensation award to be paid to the head of Tesla Inc. in case of termination of his activities. The golden parachute of Elon Musk will not include either salary or bonus. The payment will be calculated on the basis of the market value of Tesla, reaching $650 billion over the next 10 years.